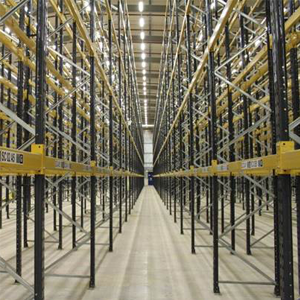 Sell Your Pallet Racking Here- Shelving & Racking Ltd.
– Do you need us to dismantle, stack and band the pallet racking? – Do you need us to transport the racking to our warehouse? As well as this, please send us some photos of the racking so we can get an idea of it’s condition.